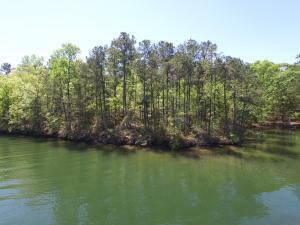 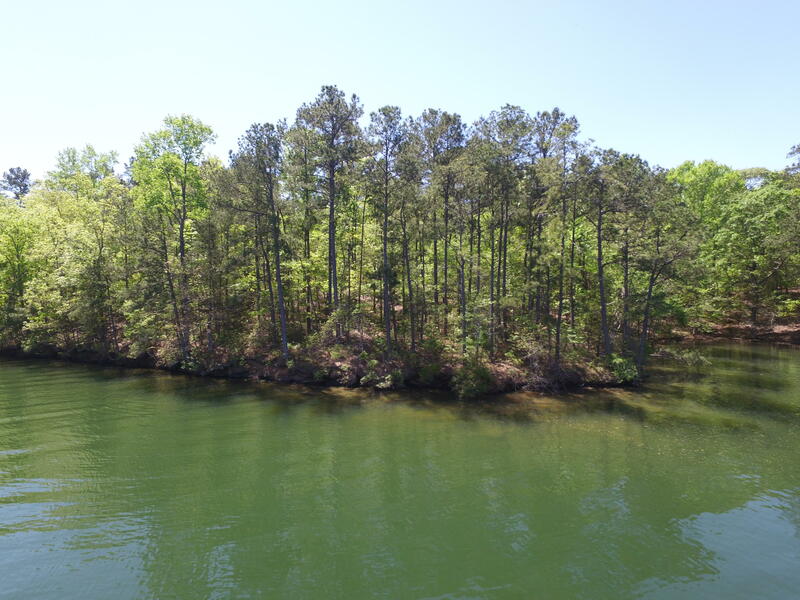 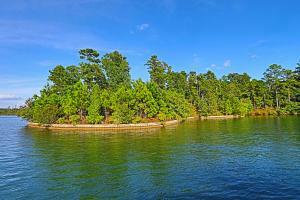 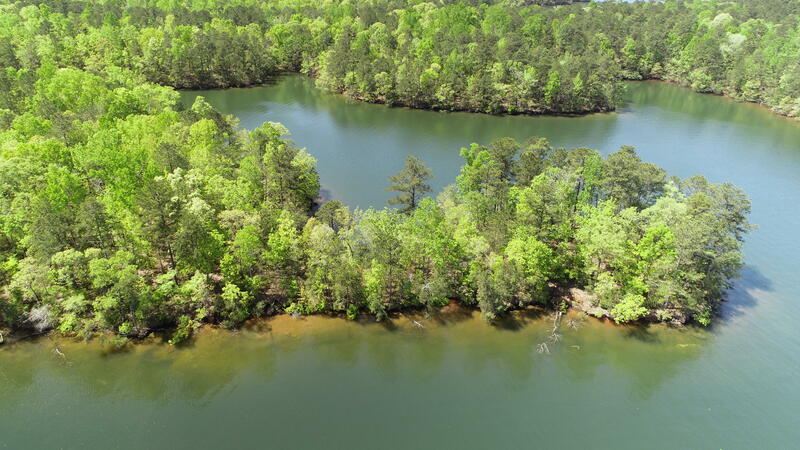 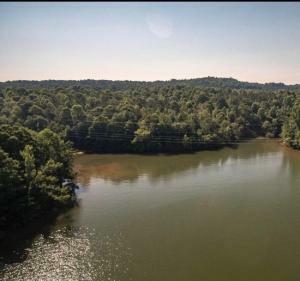 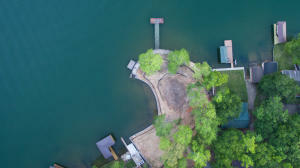 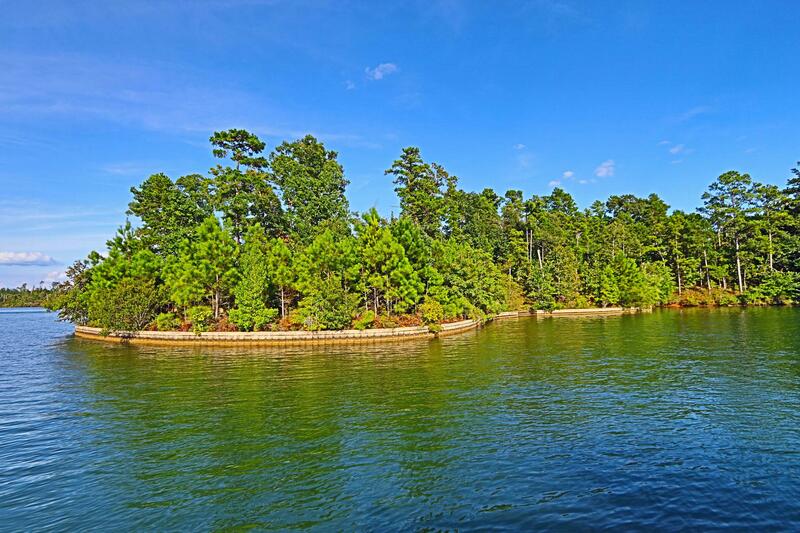 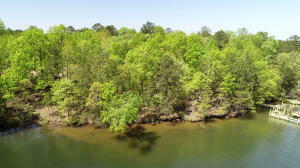 Lake Martin Waterfront Lots Acreage for Sale can be found dotted all around Lake Martin. 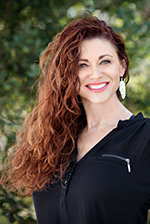 Your preference of which part of Lake Martin you want to live could be proximity to nearby cities such as Auburn, Atlanta, Montgomery or Birmingham or to live in a specific community or development. 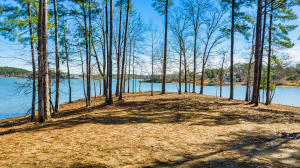 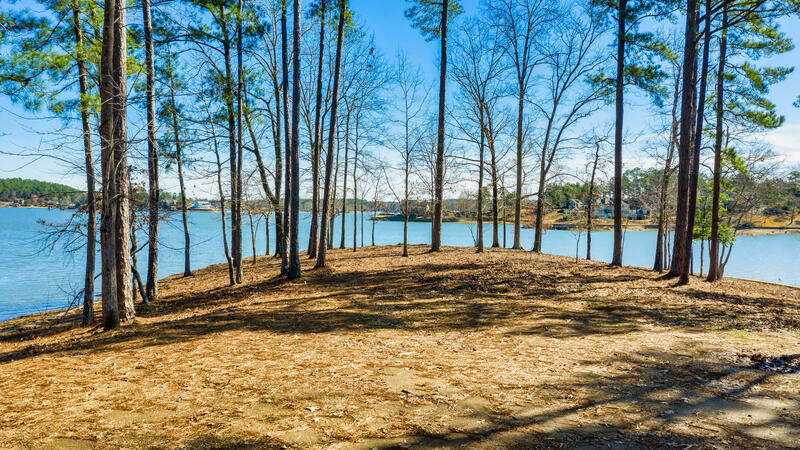 There are many developments and communities where you can find Lake Martin waterfront lots acreage for sale. 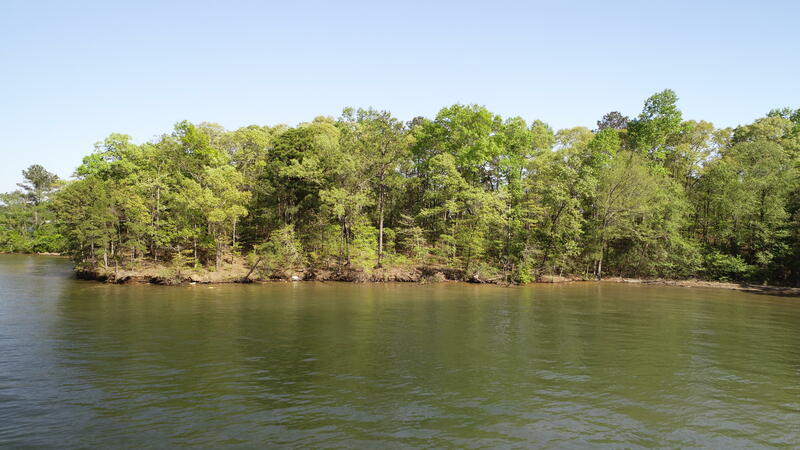 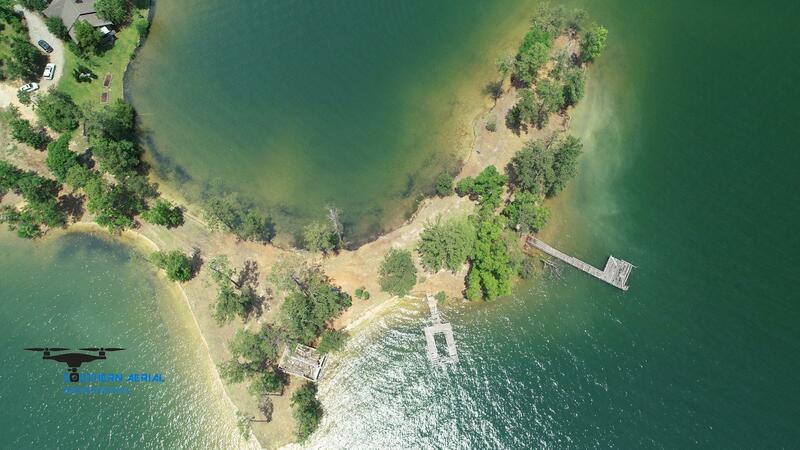 Search all Lake Martin Waterfront Lots Acreage for Sale here. 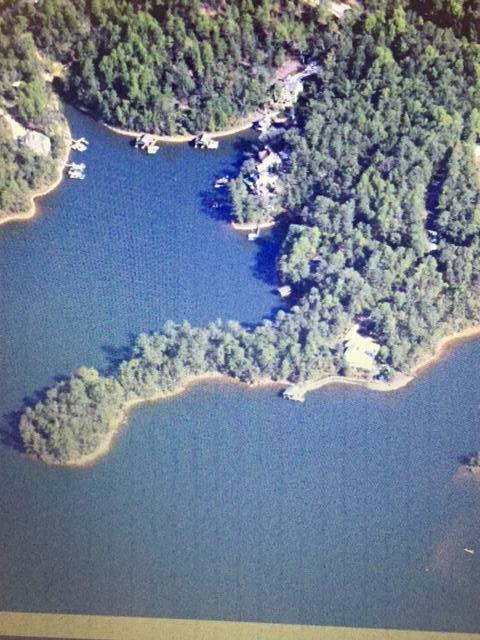 If you prefer you can customize and save your search here.